Release day on Amazon it reached best seller status in 4 categories, reaching as high as #2 in the Direct Marketing Category! 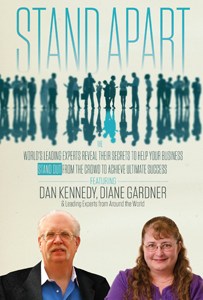 World leading experts reveal their secrets to help your business stand out from the crowd to achieve ultimate success. 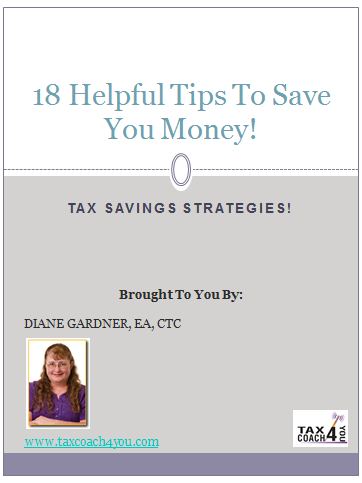 How does an accountant stand apart you may ask? Is it the level of service provided, the amount of knowledge or experience the accountant has, marketing, or something else? Read the book as I expand on these areas, and share my tips on making your business succeed! *We value your privacy and do not share your information. Any purchases remain confidential.